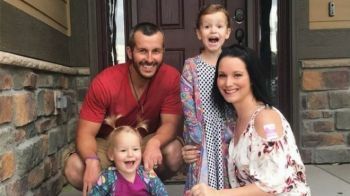 A Colorado man has been charged with the deaths of his pregnant wife and their daughters last week. 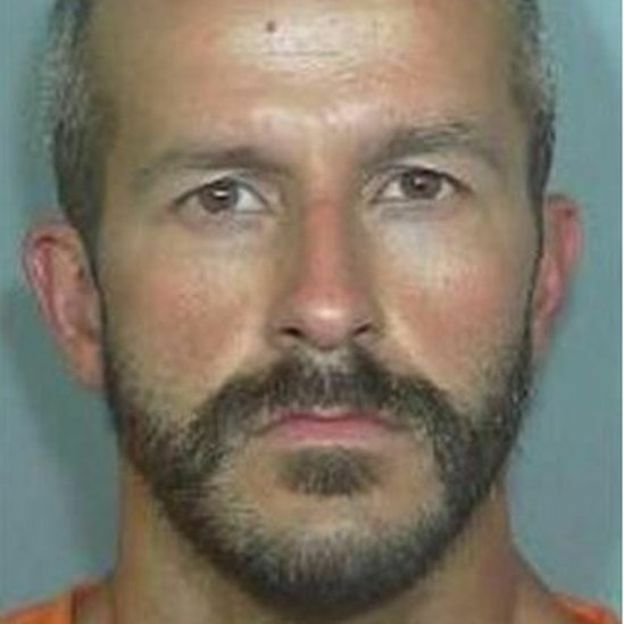 He told police that "in a rage" he then murdered his wife at their home in the small town of Frederick. Mr Watts is due in court on (Today) Tuesday, August 21, 2018, to be arraigned. Mrs Watts' body was found by authorities on Thursday, buried in a shallow grave near an oil tank on the premises of a petroleum company that her husband had worked for. The bodies of Bella and Celeste were later discovered inside oil tanks near their mother's grave. Mrs Watts was 15 weeks' pregnant. According to the affidavit, investigators discovered that Mr Watts was having an affair with a work colleague, which he had denied to police.